Now more than ever, people are starting to realize that is better to adopt their new best friends from animal shelters compared to buying them from pet stores. 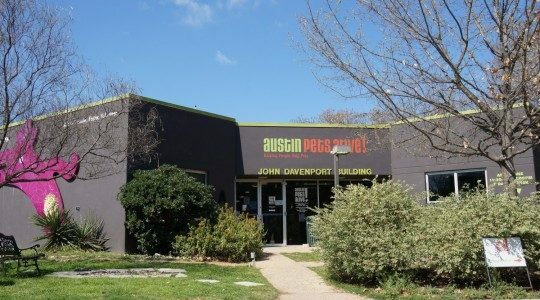 Probably the no-kill revolution’s nationwide leader, Austin Pets Alive or APA started by target their help to animals included in the euthanasia list of Austin Animal Center. They use the data from the saved animals for creating a more efficient system. 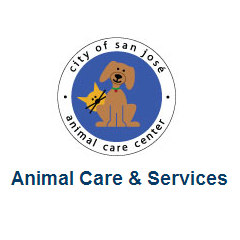 Implementing a program called Feral Freedom, the trap neuter return program inspired by Jacksonville’s pioneering effort, the City of San Jose Animal Care and Services managed to reduce the rate for euthanasia by an amazing 40%. Being a member of ASAP or Animal Shelter Alliance of Portland, a coalition of the biggest animal welfare organizations that serve Portland metropolitan area’s four counties, Multnomah became a model of what it really takes to decrease the rates of euthanasia. Multnomah states that transfers of cats and dogs to community partners like rescue groups, private foster homes and private shelters for high needs animals are very important. Also among the best USA animal shelters, this includes more than 25 different organizations and shelters dedicated to reduce euthanasia rates and increase live outcomes. The MDSA can effective track the collective live release rate due to the two main principles that all members agreed upon, that is, a nonjudgmental and common language that is consistently used and clearly defined and statistical transparency. It is wonderful to see that communities come together for animals and the MDSA paves way for a very successful model. Richmond SPCA started their journey as a successful no-kill animal shelter in year 2002 and from then, they were able to save 34,457 lives. Based on their official website, their no-kill journey started in 1999, with the vision becoming fully realized later in 2001. 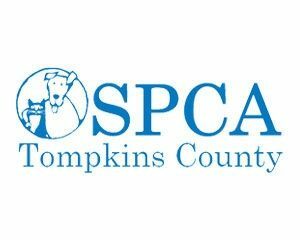 It was in the spring of year 2004 when the SPCA opened the doors of Dorothy and Roy Park Pet Adoption Center, which is a sheltering facility that offers cats, dogs and other companion animals with healthy, comfortable and home like settings. This is also registered as the first ever green animal shelter of the national that is good for animals, people and the planet as a whole. 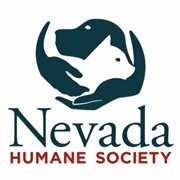 Nevada Humane Society attributed their success to a 10-step process including goals such as aligning actions for saving lives and establishing priorities as well as more simple goals such as staying flexible. These are some of the best USA animal shelters that are making great changes in their own simple ways.